I AM BACK! And with a vengeance! After taking a long break (over a month.. Eek! ), it’s time to get back into the flow of things! I’ve been away since my brothers wedding which had occupied me immensely but I’ve missed blogging SO SO SO much, I promise to never take such a long break again! 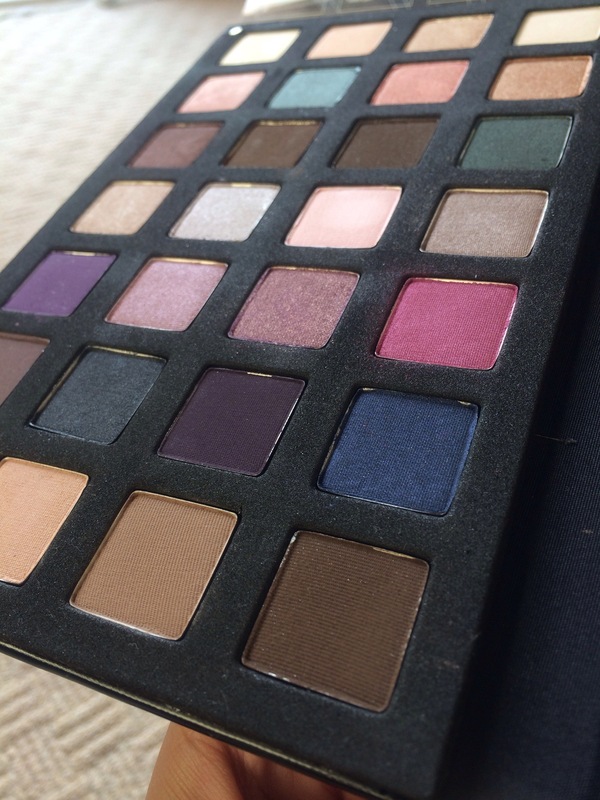 To get back into the flow of things, I thought I’d show you a new palette that arrived at my disposal around 3 weeks ago! I had seen this crazy fun-filled palette on a few YouTube channels a while back and so badly wanted it and thought I had missed it because it was limited edition! That was.. Until I saw it on sale at a random shop where it was completely unused! It was meant to be! 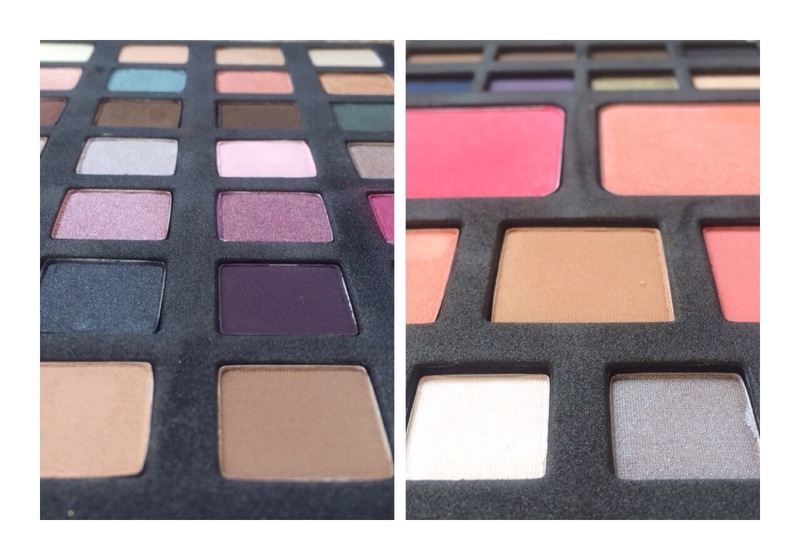 I then saw on eBay that there were tonnes of these palettes flying around! What is it? 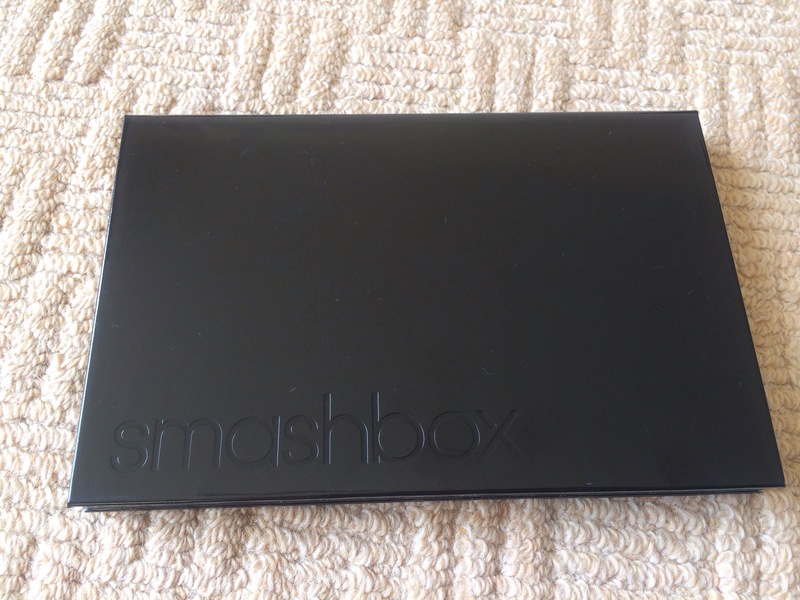 Meet the Smashbox Master Class Palette (1)! There has since been the release of another but these colours seemed to appeal to me more! 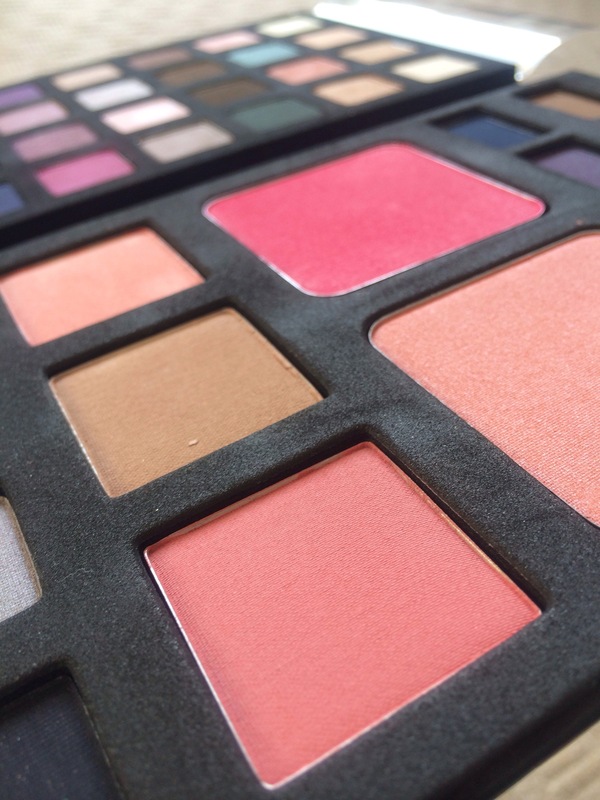 This palette is full of eyeshadows, blushes and a bronzer! From a range of finishes including ultra pigmented matte, to uber shimmery glitters, it’s really versatile and so compact too! 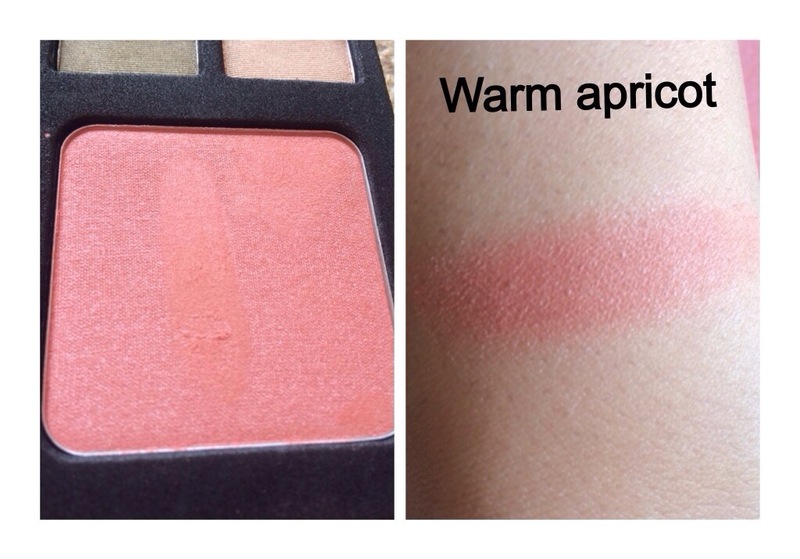 You can see from the swatches that the pigmentation is superb! As well as that, the powders blend effortlessly and seamlessly. There are no lip products in this palette but I would have loved even 1 lip colour to make it an all- rounder- travel- friendly palette! Other than that I have no regrets! For the price I paid, I practically made money! The colours are mega versatile and I could use them all year around! What I love is that all the colours are totally ‘me’! I’ve been loving: no eyeliner and just a simple wash of colour over the lid recently.. Just like I loved it last year and this palette makes colour choices simple! 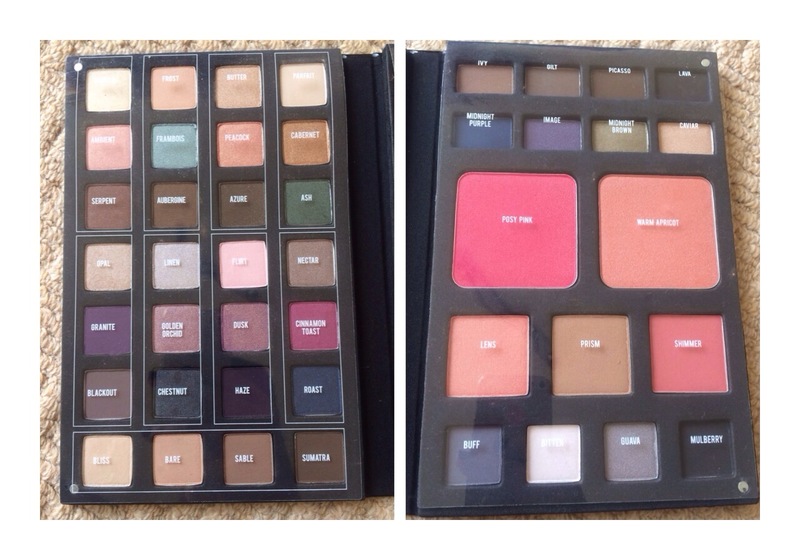 To buy this palette, you’ll have to search on eBay but, there are LOADS available! I don’t want to recommend a certain seller because I don’t want to be responsible for a bad experience (should it happen). 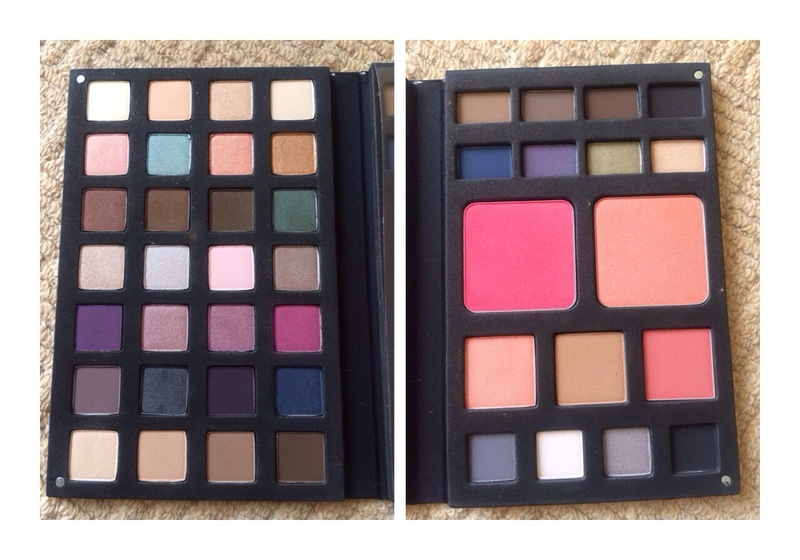 However, this palette is limited edition and exclusive to Sephora so if you see it floating around in there, grab it! I really like the second version, too! Happy shopping! 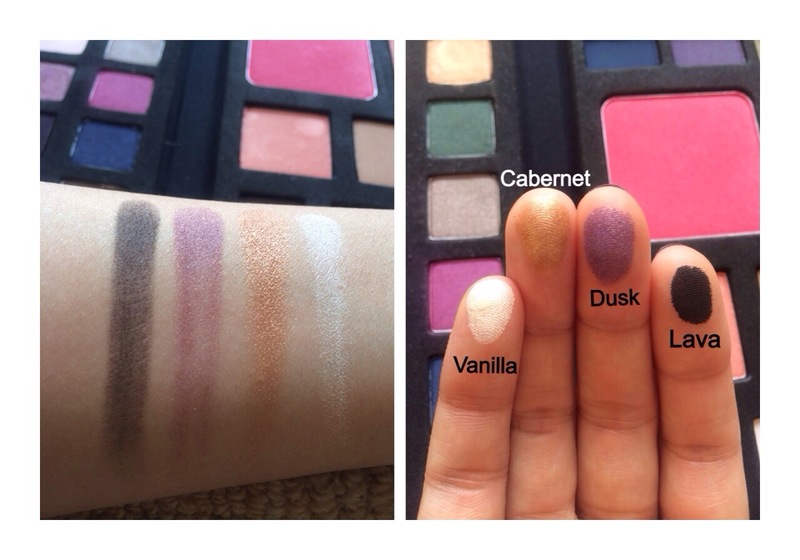 This palette looks soooo fun! It really is amazing! eBay is pretty safe to buy on. Ensure the seller had a high feedback percentage and it helps if they have more than 1 in stock (because it means other people have bought it). It will most likely come from America but I found no problems with mine at all.